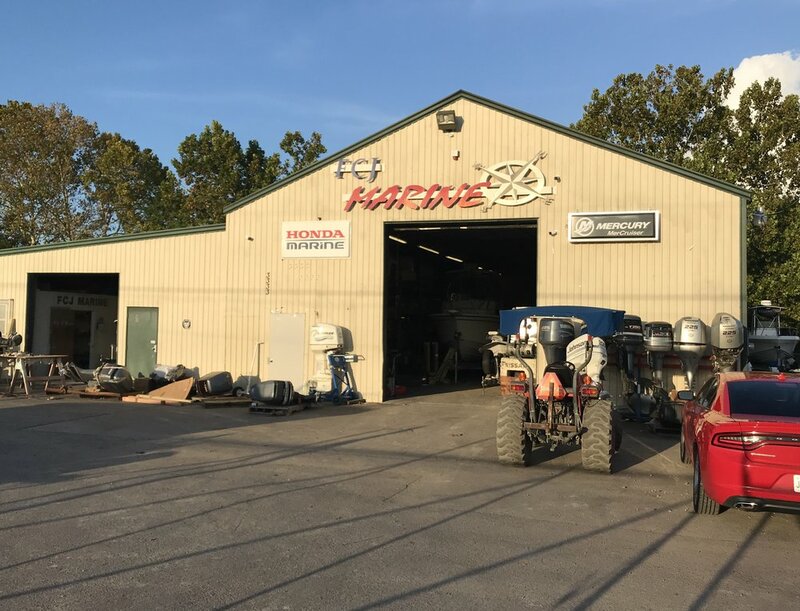 FCJ Marine is your complete outboard and inboard, boats and marine engines, services and repair facility. Authorized Marine Honda, Mercury and Suzuki dealer. Family owned and operated, we are effectively servicing the greater Houston area, Friendswood, Nassau Bay, Seabrook, Webster, Clear Lake, Kemah, League City, Texas City, Santa-Fe, Galveston, and surrounding South Texas & Louisiana Region. We are a Honda Marine, Mercury Marine, Mercury MerCruiser, Suzuki Marine full line dealer and authorized service and warranty repair shop. 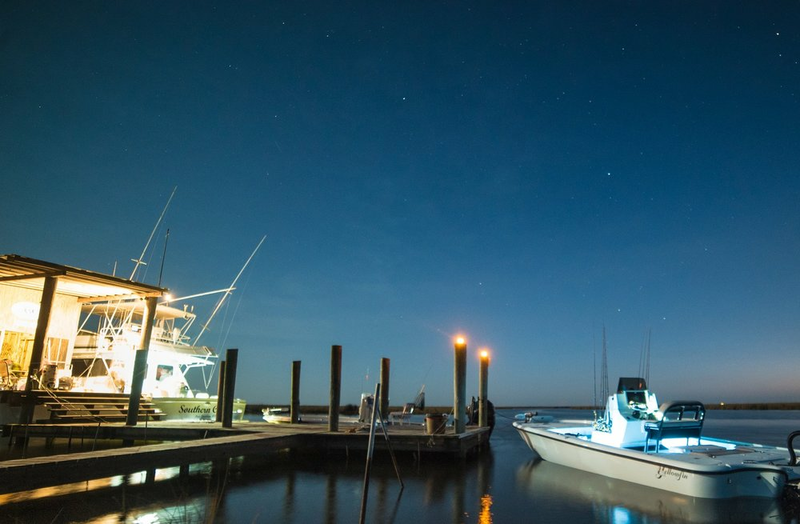 Our Certified technicians also service all other outboard and inboard brands such as but not limited to Yamaha, Mercury, Honda and Suzuki, and many more. 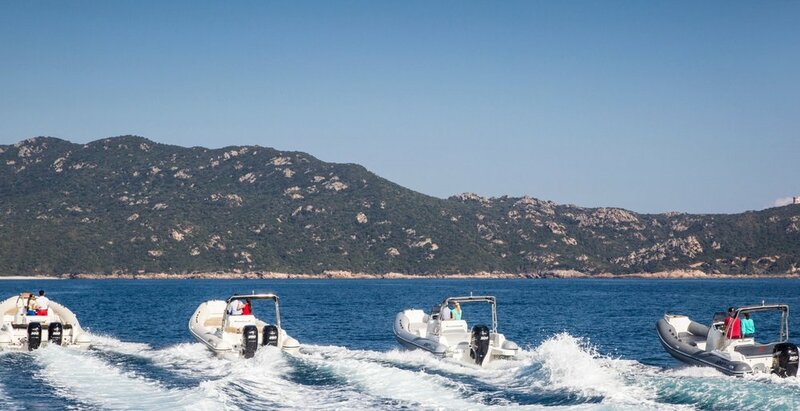 FCJ MARINE is your complete outboard and inboard service, repair and re-power facility. 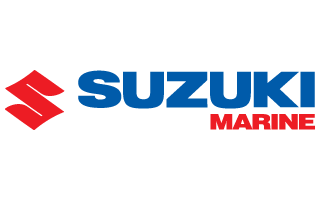 Authorized Honda Marine, Mercury Marine and Suzuki Marine dealer. Leave us a comment, review or send us a message for a quote or estimate.